 Mouse anti Human CD44v10 antibody, clone VFF-14 recognises an epitope encoded by exon v10 on the variant portion of human CD44. Li, N. et al. (2000) Analysis of CD44 isoform v10 expression and its prognostic value in renal cell carcinoma.